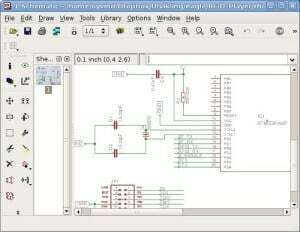 How to find schematics for a specific project? In today’s email I wanted to send out a quick tip that I use a lot. As you know, when you are building something with electronics, you need a schematic to follow. It’s like your blueprint for making the circuit work. You can either design this schematic diagram yourself, or you can find one that someone else has made. The easiest is of course to use one that someone else has designed. This saves you a lot of time. You might not understand it properly, but at least you have a working schematic (hopefully) that you can use to make your circuit. There are many sites online with thousands of schematics. Skimming through them can be a good plan, but it might also take up a lot of time. The simple and easy trick that I often use, is to type the circuit I want to make into Google, then add the word “circuit” at the end. For example “MP3 player circuit”. 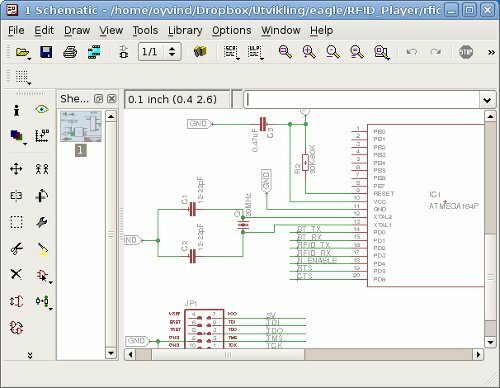 Then choose “Images”, and you will usually get a lot of images of schematics for different versions of the circuit you want to make. Try it out for your next circuit. I have build electronic circuits.com.but assist me with audio amp of about 1000watts circuit diagram. I mean I have enjoyed build electronic circuits.so please assist with 1000w amplify .